The OneDealer Automotive Solution is an Integrated Cloud Platform for auto retailers which brings innovation and simplicity throughout today’s digital transformation imperative and helps them become a best-run business. 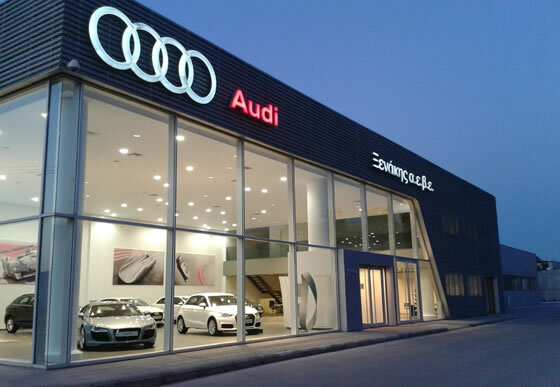 Established in 1970, Kosmocar is an official importer and distributor of VW, Audi and Skoda automobiles. 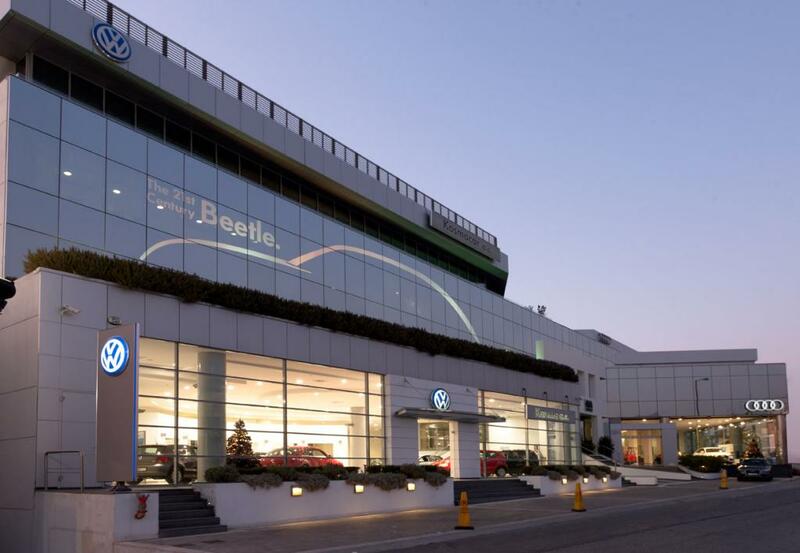 Having operated from their base in Greece for over forty-seven years, this innovative company has established a wealth of trust with its customers across its 120 authorized dealers.